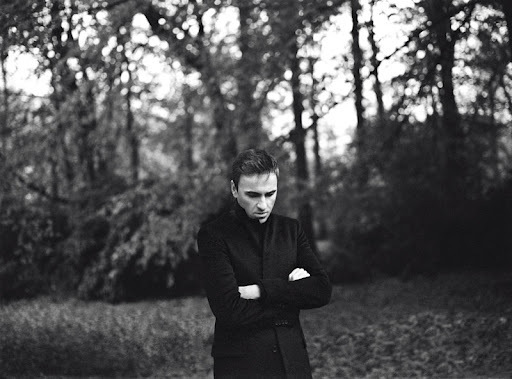 Today Mr. Raf Simons takes the helm of Christian Dior . He will present his first collection for the house in Paris - a couture collection. I have been working professionally and independently for a decade , but dreaming up designs since I was four years old. Because Raf exists, it makes me want to be a better designer. Raf makes me remember what it means to be good. He sets forth an example that demands more , because he expects more. In the midst of our busy times : our new studio, our new work and ushering in ten years worth of Slow and Steady Wins the Race philosophies ... today I pause to look and welcome Raf's next wave of brilliance.